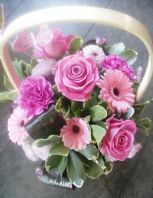 We have a large range of baskets, vases and ceramic pots in which we can create designs to suit all occasions. 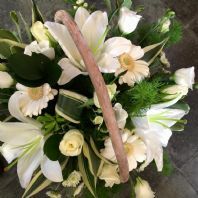 We make beautiful arrangements to order, using locally sourced fresh flowers. 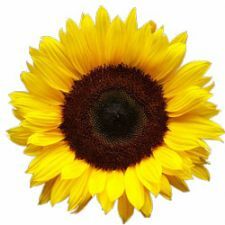 Some designs may vary due to flower availability, feel free to contact us with specific orders to ensure we meet the requirements for your order. Please remember to select your arrangement size and delivery area when adding your items to the cart.